Don’t miss the 8th annual Homesteader Run! It’s about participants of all different ages, speeds, and fitness levels coming together for a fun time! 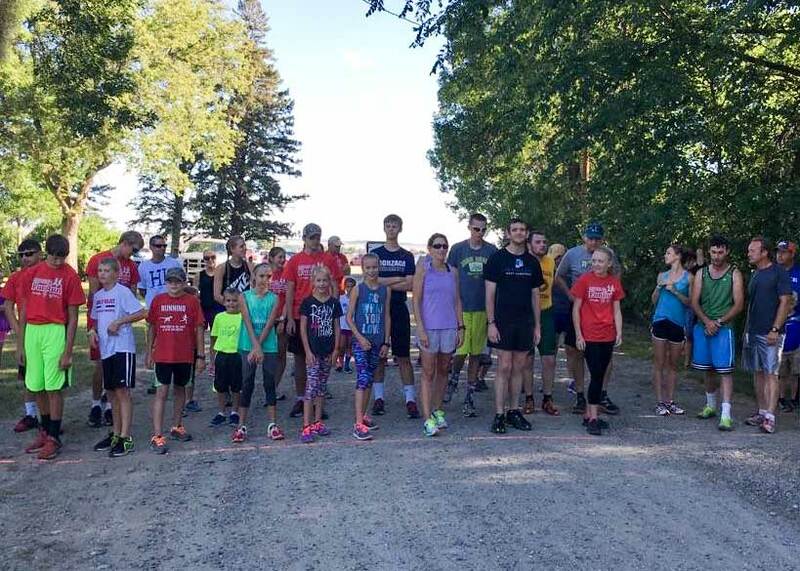 Participants can run or walk the 2-mile course around the State Experiment Station in Homesteader Park. Shirts are available while supplies last. Participants can also enjoy the great food and festivities after the Homesteader Run. Activities include a parade, carnival in the park, Fun on the Farm games, Bingo, and a craft show. Evening festivities include the Greased Pig Race, live band in the beer garden, teen dance, and fireworks at dusk. Entry Fee: $20. Shirts available while supplies last.